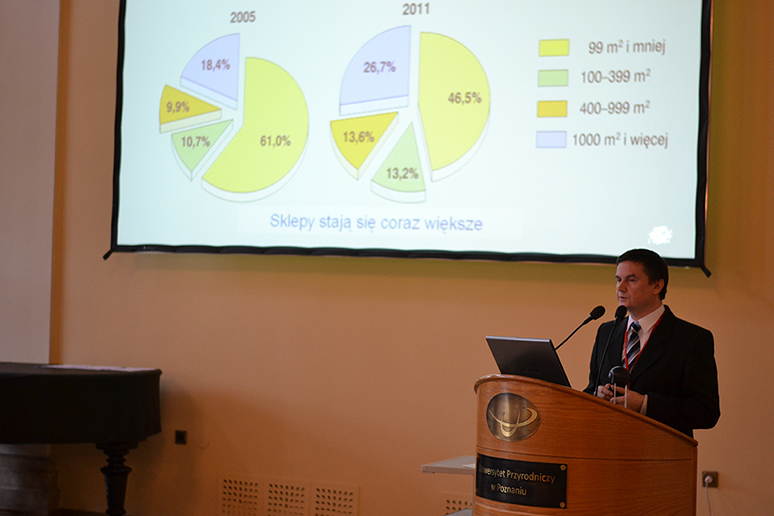 On 11 December 2012 there was the Poland-wide scientific conference ”New trends in food product distribution. 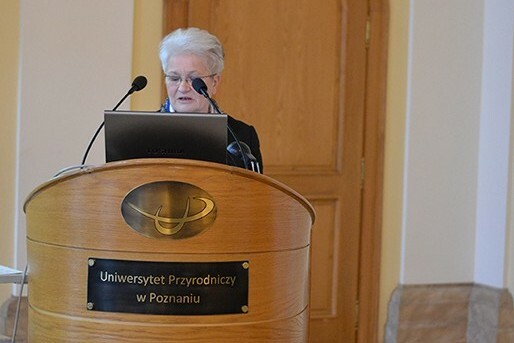 Gastronomy, retail trade, e-commerce” in the Poznań University of Life Science. 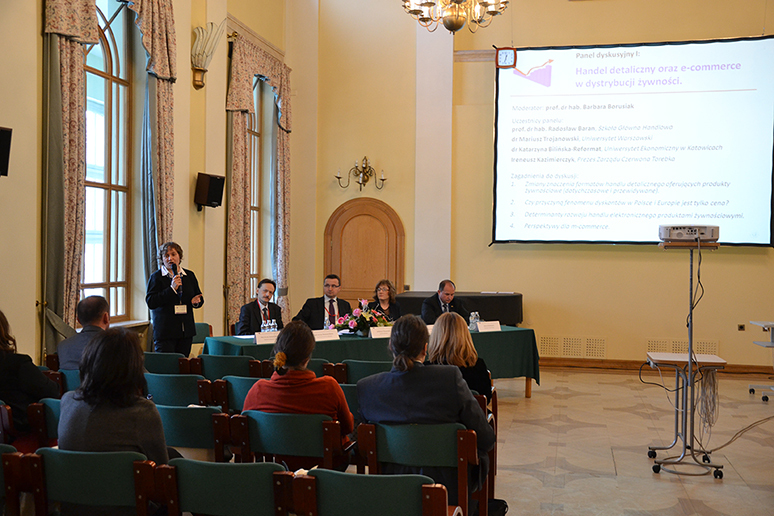 The main purpose of the conference was the exchange of business practitioners’ and scientists’ views on the processes occurring in food products distribution as well as presentation of opinions on distribution-related issues. 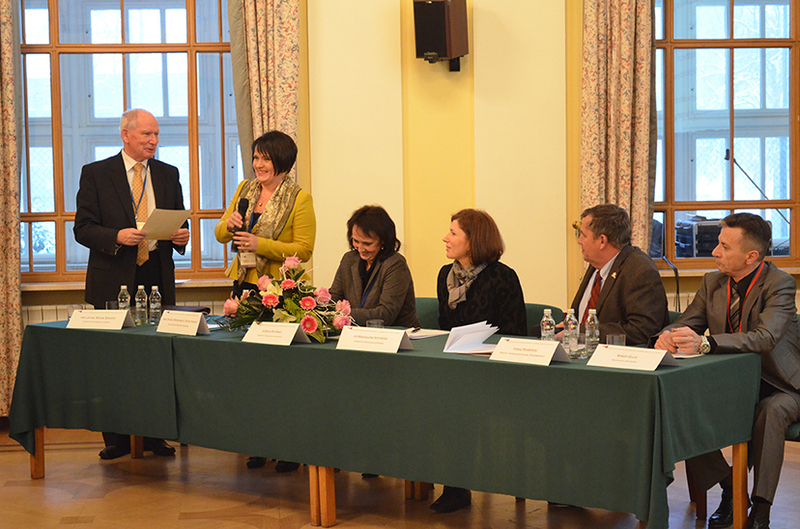 Food services sector development perspectives – new formats of food services, clients’ expectations. Changes in retail trade, particularly ”phenomenon” of discount stores and development perspectives of e-commerce and mobile commerce. Problems of food distribution from food processors’ perspective – creating values for clients through distribution system, food processing plants vs. trade concentration. 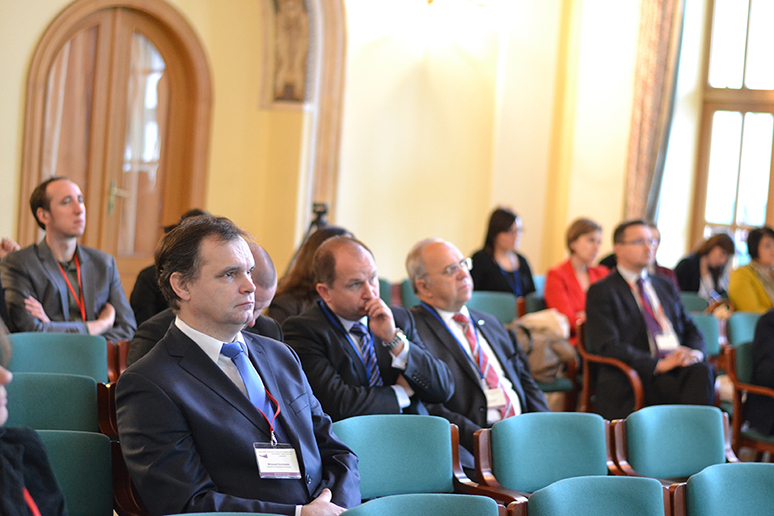 The conference met with great interest of scientists. 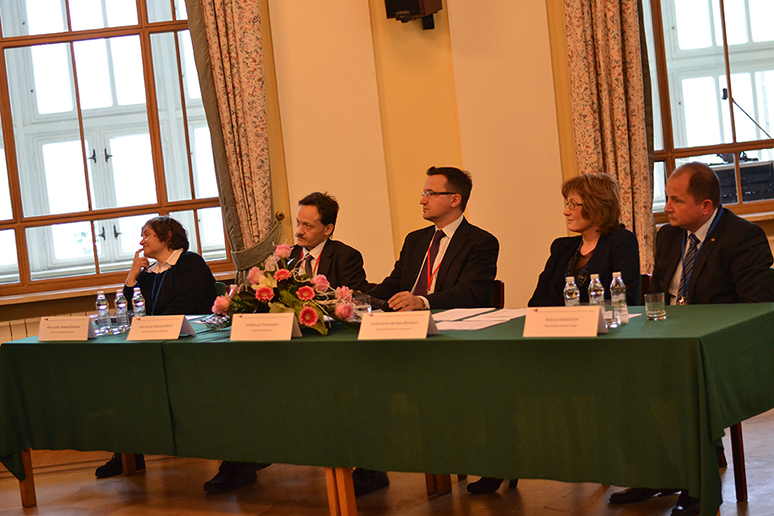 There were submitted 60 articles from 19 scientific centres in Poland. 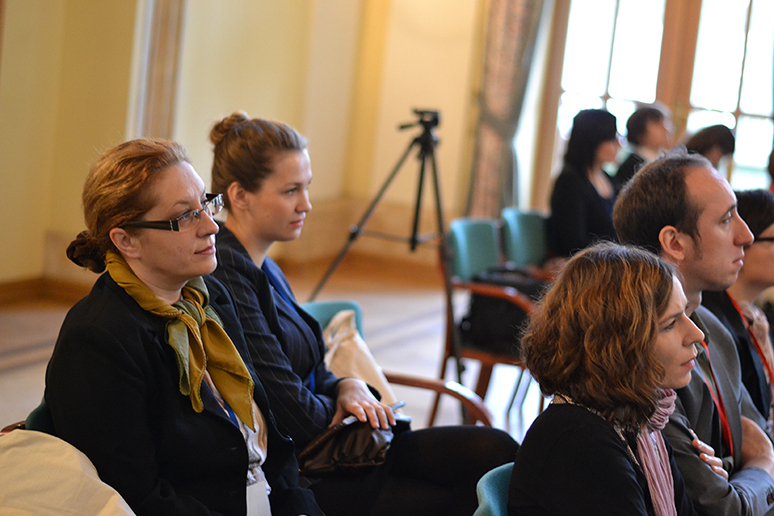 Around 70 people took part in the sessions – they were the representatives of science and business practice. 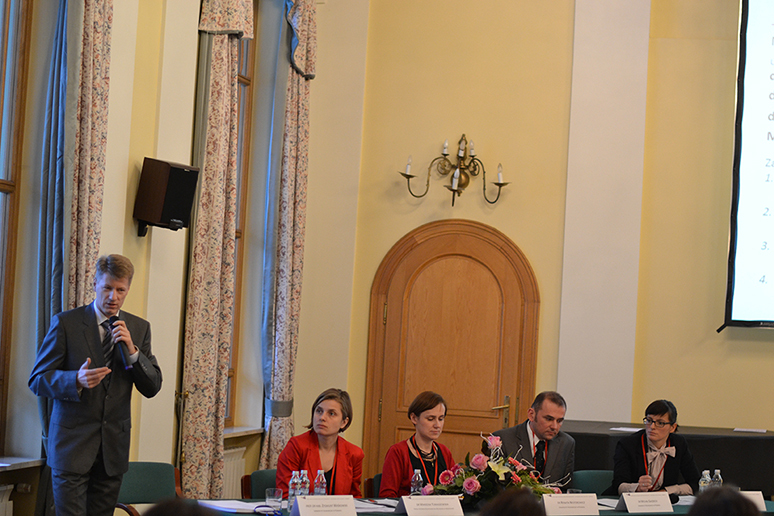 We are thankful to all participants for coming to our conference.